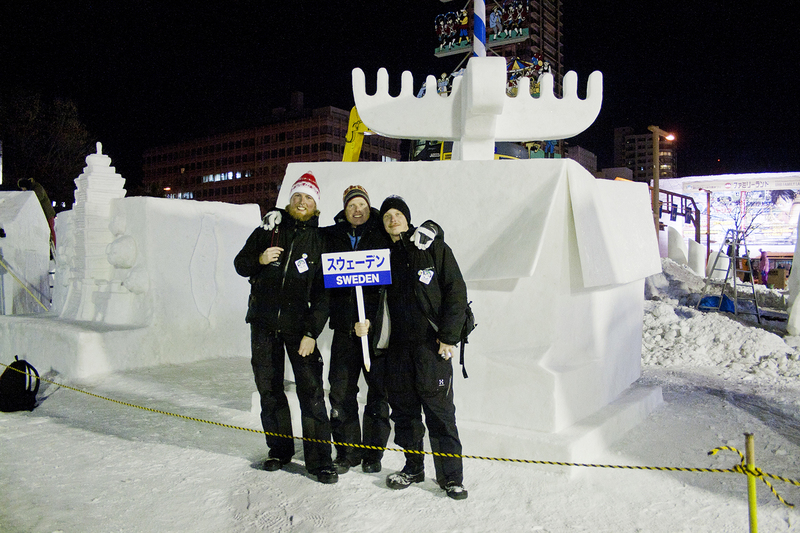 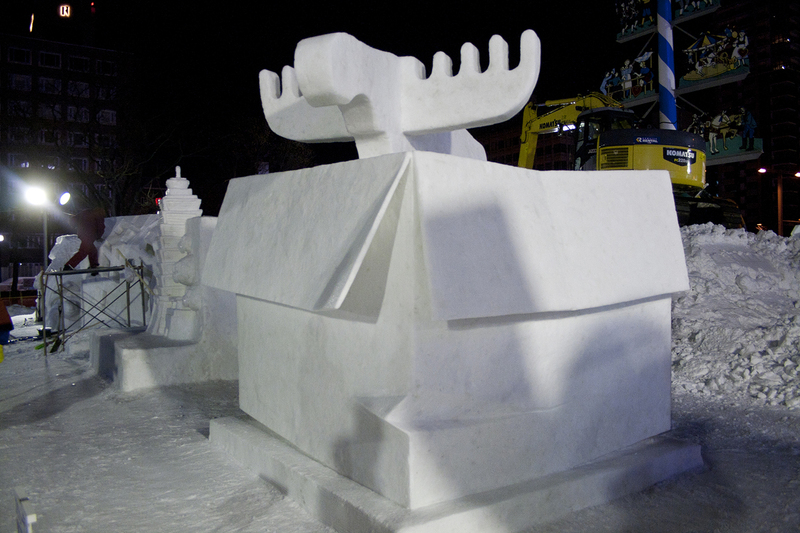 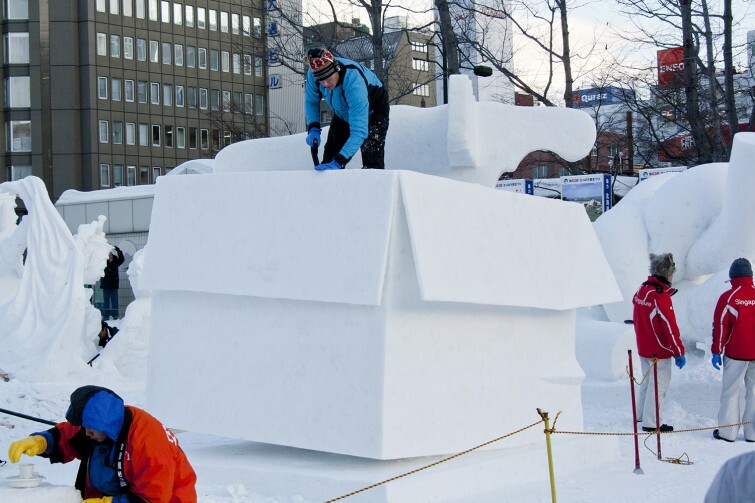 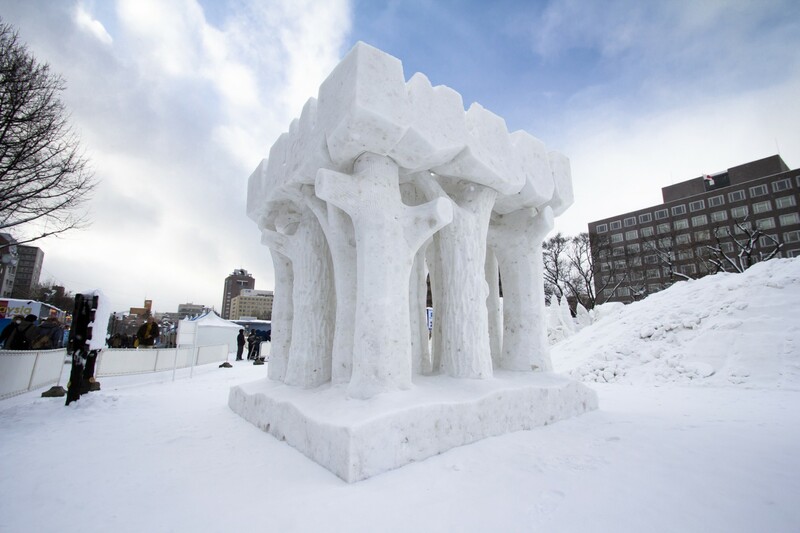 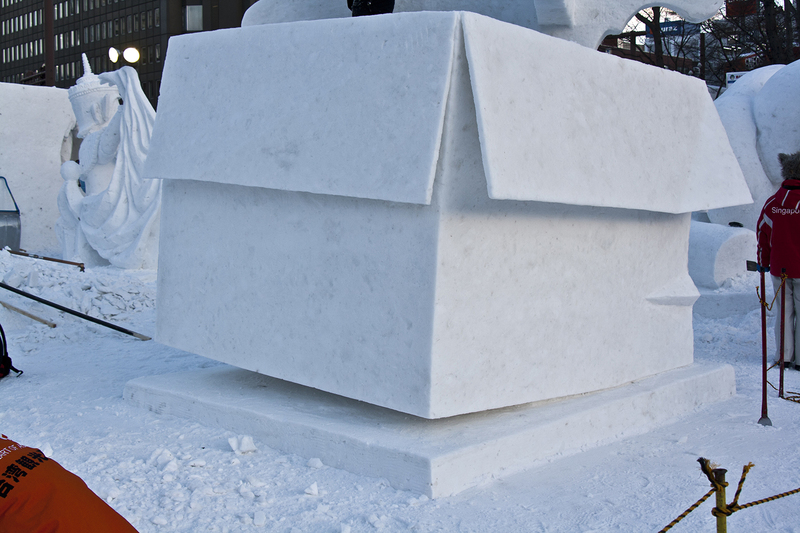 The snow sculptures ”Sweden no Omiyage” 2012 and ”Frozen Wilderness” 2013 at The International Snow Sculpture Contest at Sapporo Snow Festival. 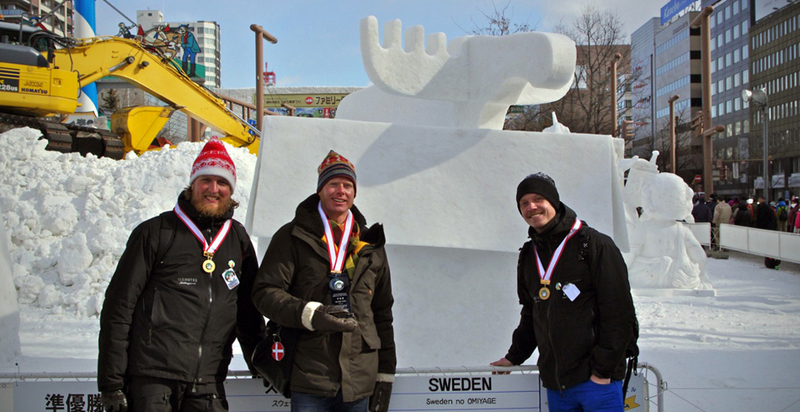 Second and Fourth prize. 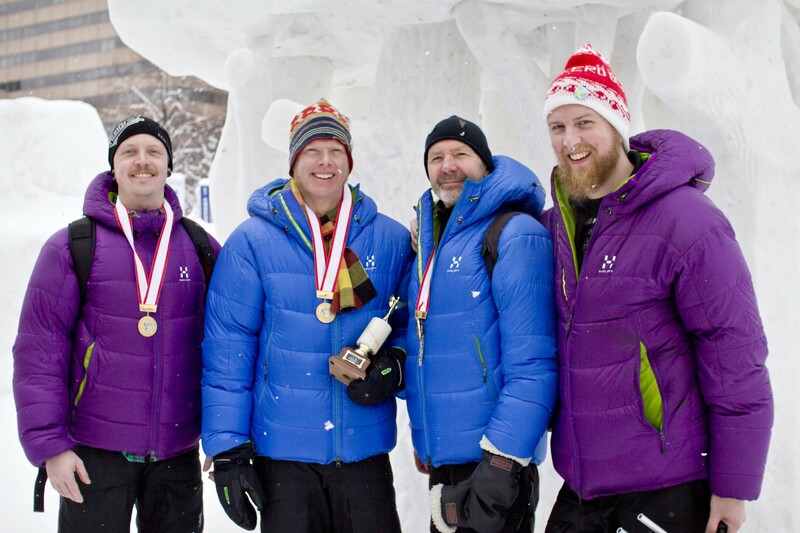 Together with Kalle Ekeroth, Jens Thoms Ivarsson and Arne Bergh.